to Alta California to stay. 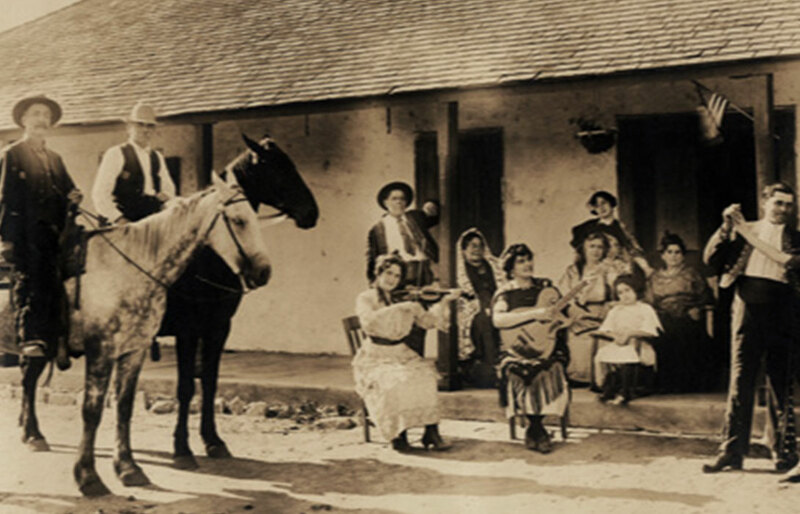 Josef would become the first in a line of nine generations of California ranchers and farmers. Today, James Ontiveros is the ninth generation of Alta California Ontiveros' still farming the same valley that generations of his family have called home. 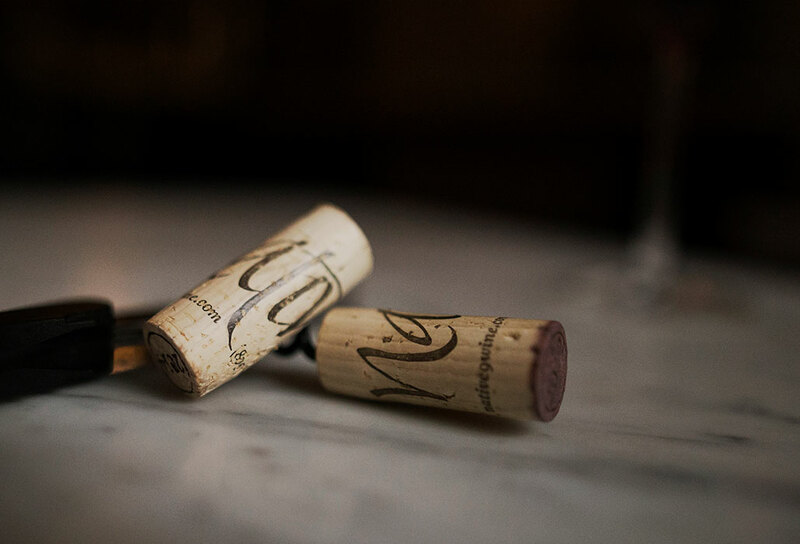 Our wines tell a real story about the durability of truth, the people, and the earth itself. Through the struggle of a cold windswept coastal desert, these vines reach for water and nutrients in the depleted earth. When combined with purposeful farming in the cool Mediterranean climate, Santa Maria bears fantastic raw product for winemaking. 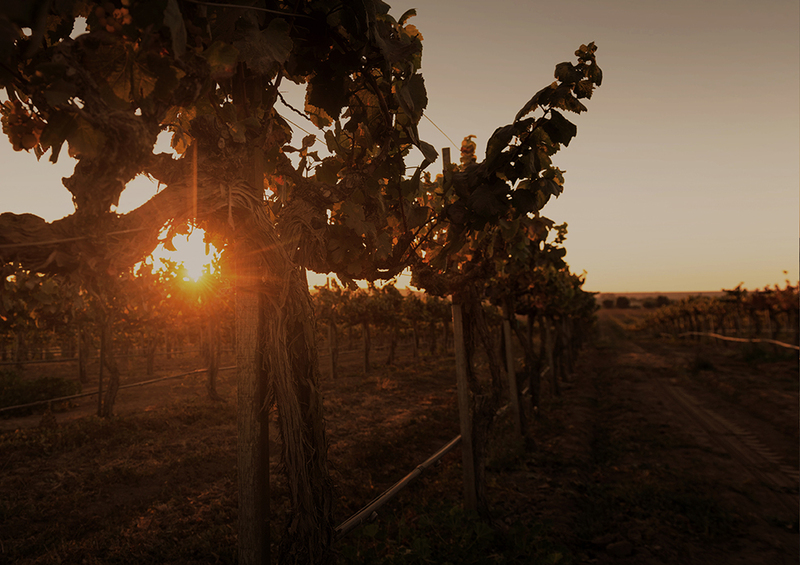 Our singular goal at Ranchos de Ontiveros is to make wine as complex as the the story of how they came to be. Josef Ontiveros, first generation of the Californian Ontiveros family, rides into Alta California during the American Revolution with the Rivera Expedition—this time, for good. Juan Pacifico Ontiveros receives the Rancho San Juan Cajón de Santa Ana Land Grant, 35,971 acres in modern day Orange County. Tomás Olivera (future father in law of Juan Pacifico Ontiveros) receives the 8,901 acre Rancho Tepusquet Land Grant. In search of water, just five years after California becomes the 31st State, Juan Pacifico and his wife Doña Martina (Tomás Olivera’s stepdaughter) choose to sell Rancho San Juan Cajón de Santa Ana in order to purchase Rancho Tepusquet. The following year, they construct the still-standing Ontiveros Adobe, where they would live the rest of their lives. Don Juan Pacifico Ontiveros dies at age 81. One eulogy says, "He was the possessor to the last of gracious qualities of mind and heart, and of the respect and goodwill of all with whom he had ever associated." "Doña Martina" Osuna Ontiveros dies at age 89. 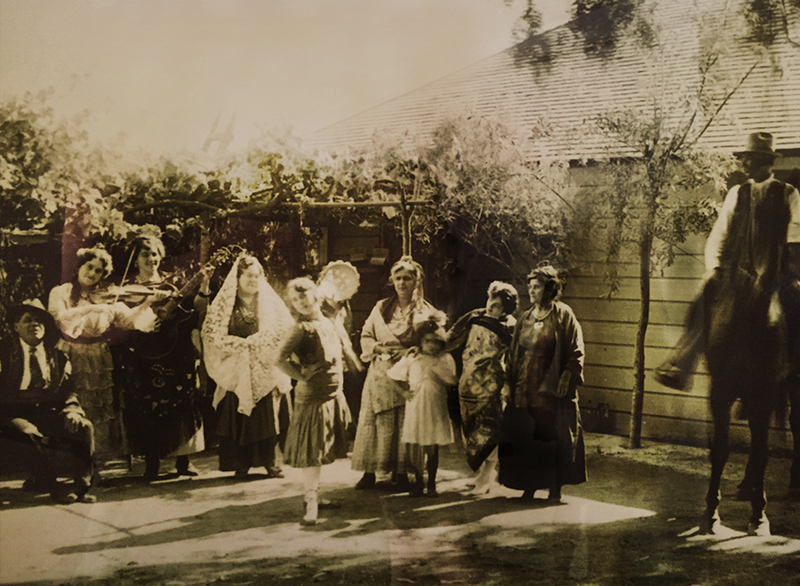 By the time of her passing, the original Rancho Tepusquet had been split into eleven different uniquely sized lots and distributed to immediate and extended family. Rancho Viñedo vineyard, located on the western portion of Rancho Tepusquet, planted to Chardonnay and Pinot Noir (the same vines that are there today) by Robert N. Woods and family, approximately nine years after the first commercial vineyard was planted in the Santa Maria Valley by the Neilson family. Mark and Louise Ontiveros, James' parents, build their home at Rancho Ontiveros, overlooking the original Rancho Tepusquet Land Grant which had been sold off in pieces by generations prior. James plants Ranchos Ontiveros Vineyard to 5 clones over 5 acres of Pinot Noir while studying at Cal Poly. He quickly became known as the guy who would come to class filthy after working in the vineyard. James moves to Healdsburg to manage vineyards in the Russian River Valley and Sonoma Coast. On weekends, he’d make the 6 hour trek home to take care of his own vineyard, including planting an additional 3 acres and 3 clones. James meets Mounir Saouma, a consultant from Lucien Le Moine in Beaune, Burgundy. Mounir’s excitement over the growing potential of the Santa Maria Valley inspired James. "This is the right place," he said, encouraging James to take his first trip to Burgundy to learn more. James takes his first trip to Burgundy in pursuit of biodynamic winemaking practices and very quickly falls in love with the region. James and Paul Wilkins team up for the first vintage of Native9. James leases the Rancho Viñedo vineyard from Robin Woods in search of his own estate vineyard source for old vine, own rooted Chardonnay and Pinot Noir. 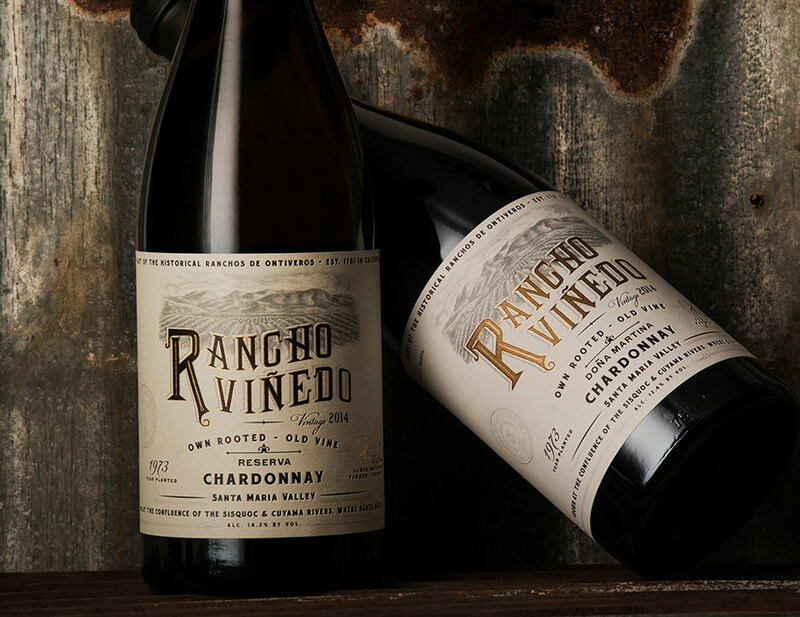 First release of Rancho Viñedo wines, two Chardonnays made from two select blocks of the Rancho Viñedo Vineyard. James and Justin Willett team up starting with the 2016 vintage of Native9. 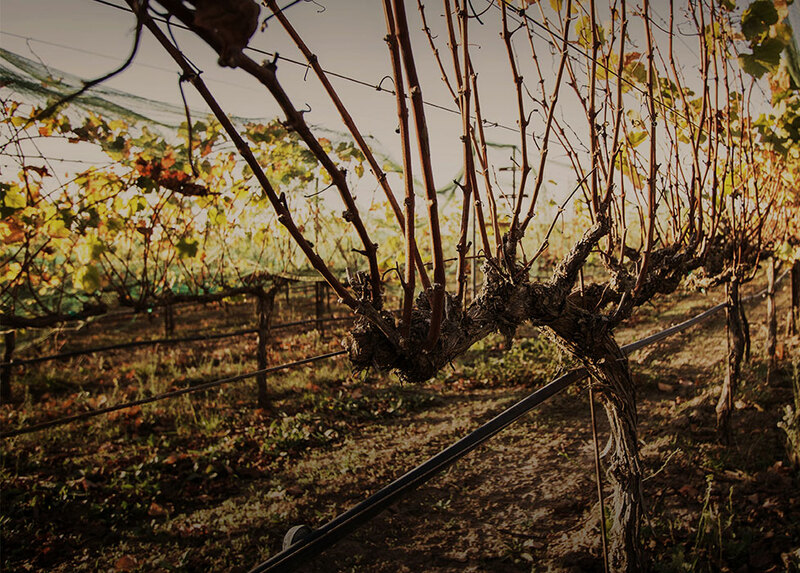 Today, the original Rancho Tepusquet Land Grant is home to thousands of acres of vineyards and is the source of many world-renowned wines, and the 10th generation of the Ontiveros family are already getting their boots dirty in the vineyard.